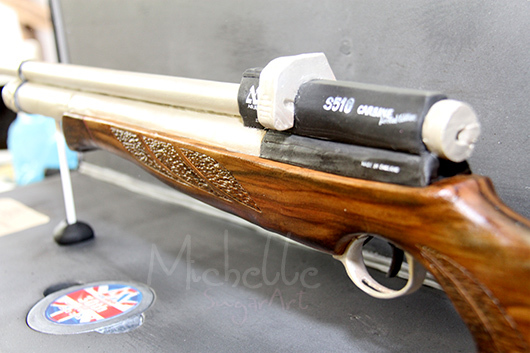 Can you believe this rifle is made of sugar ? 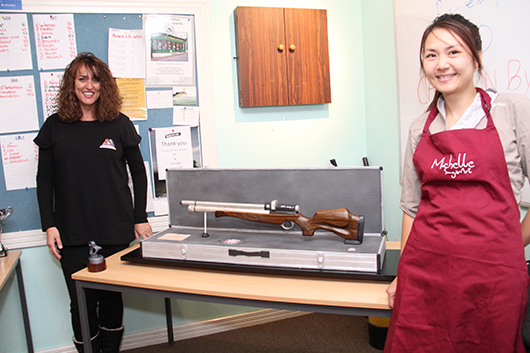 Celebrating 30th Anniversary of Air-Arms UK, Michelle created this incredible replica of the limited edition air rifle made of entirely from lemon sponge cake and sugar paste (fondant). "There were a few people trying to pick it up throughout the day!!!" 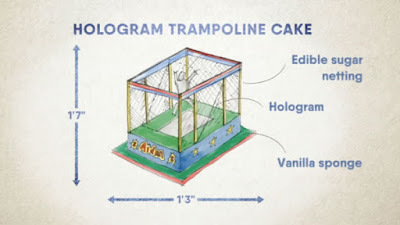 "We were 10ft away and did not know it was a cake ...even the case which tasted very nice lol"